The remainder of 2011 is a non event for me. Things are frozen pretty solid and while I could still fish, it is nothing like what it will be in the spring or summer. 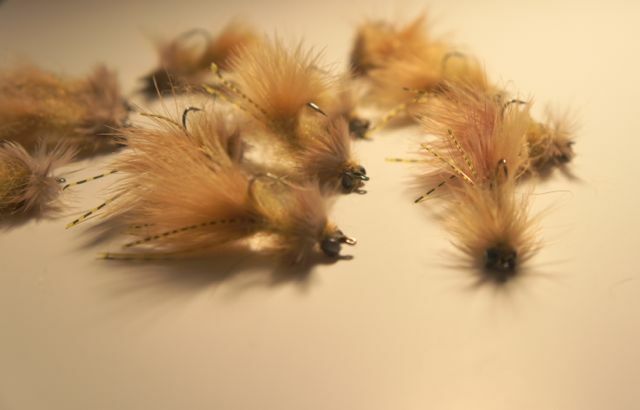 Instead, I’m using my time earning brownie points, tying flies, and putting Adam Smith’s theories in practice. I have this vision of creating my own fly shop of sorts on my bookshelf. 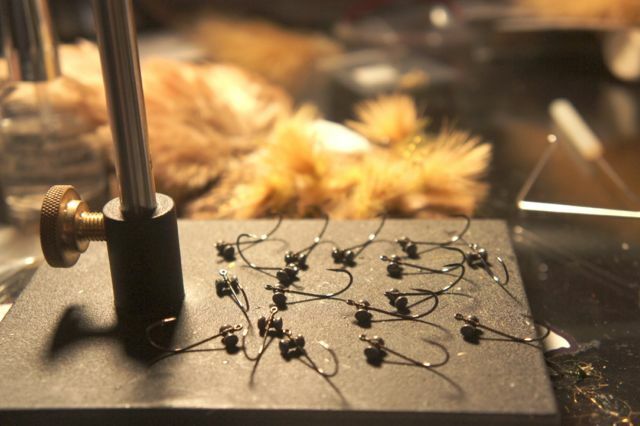 You know, a few bins with my favorite flies so when someone calls me I can head over to the ole’ stash, throw a few in the box, and I’m off to the river. I got to working on this theory this weekend and I got about 50 flies done this weekend to fill my nice little bins. Carp of 2012 be wary, I’m coming next year and I promise it is going to get ugly.